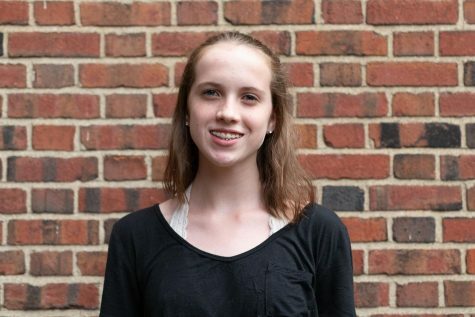 Allison Shelley (‘22) is in her first year with The Shakerite. She is currently a Journalism I Reporter. Allison plays lacrosse in the spring and enjoys helping others.